The Graduate School of Law and Faculty of Law (GSL&FL) is an integral part of Kobe University's nationally renowned Social Sciences departments. Its academic roots dates back to 1902 when the Higher Commercial School was established under the pre-Second World War education system. GSL&FL has since consistently maintained its position in both education and research as one of Japan’s leading institutions in the fields of legal and political studies. GSL&FL is home to many exceptional researchers. 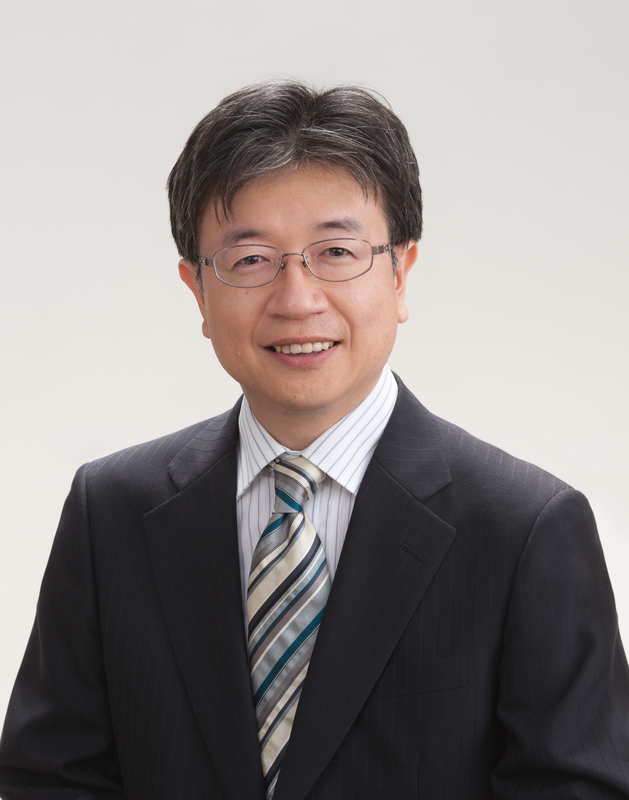 The faculty members are on the forefront of academic research that has been well-regarded both in Japan and the world. They regularly present their research at a wide array of international conferences and publish their articles on renowned peer-reviewed journals or books from notable publishers. Many serve as key leaders within their respective academic research networks both at home and abroad. We have always welcomed foreign visiting researchers who wish to conduct research here. GSL&FL provides a solid curriculum that is designed to enable both graduate and undergraduate students to acquire advanced knowledge and practical experience in the fields of law and political studies. We possess one of the best faculty-to-student ratios compared to other national universities’ law and political studies departments in Japan. Naturally this leads to closer contact between students and professors. GSL&FL has rich tradition of having students from all over the world enrolled at both the graduate and undergraduate programs. Its strong departmental support includes “tutors” assigned to each international student and a dedicated full-time “international student lecturer” who provides academic guidance to students who are not familiar to Japanese law or political institutions. The Kobe University International Center offers assistance in other areas, such as placement in dormitories, extra-curricular activities, scholarship information, and financial assistance through employment as TA/RAs. A recent addition to our tradition of international education is a Double-Degree master's program with the University of Essex (UK) and the Jagiellonian University (Poland) to strengthen educational cooperation between the EU and Japan. By providing excellent education and research opportunities in law and political studies, it is our mission to create global leaders who can tackle 21st century challenges facing the international community. This is by no means an easy task, but it is most definitely an exciting one. I will look forward to you becoming such a person through your years at Kobe University. © 2004-2015 Graduate School of Law, Kobe University. All Rights Reserved.